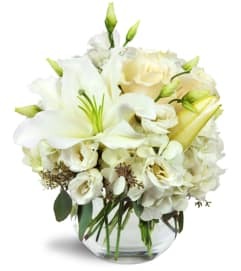 I have ordered flowers several times from Chrissy, and my family members order from Chrissy as well. 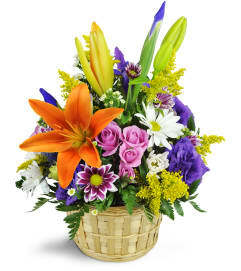 Every single arrangement has been BEAUTIFUL!! 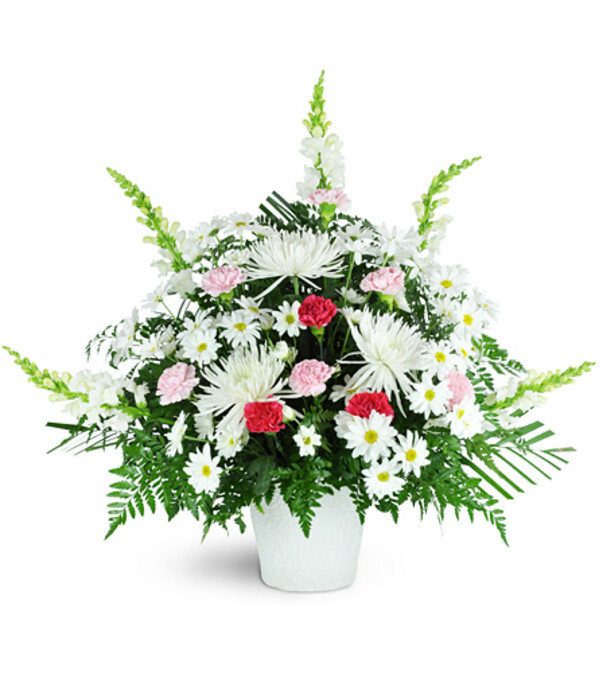 Chrissy goes over and above on every flower arrangement that she does, whether it’s a large order or small order. Chrissy also has a way of making sure every customer feels as though they are the most important customer she is working with. She is such a joy to work with! We will never go anywhere else for flowers!